Without Words!! This poem deserves our greatest respect!! A saying that also applies to me. I love sea, beach, sand and toiletries. 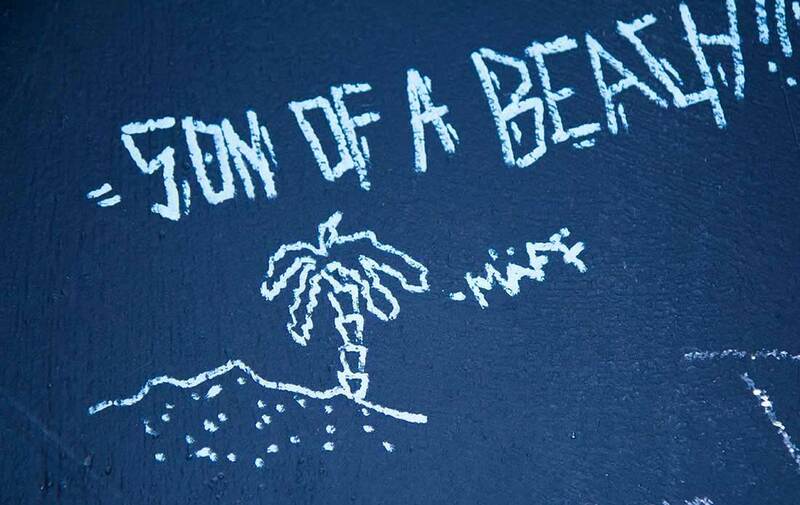 I’m the son of a beach, baby!